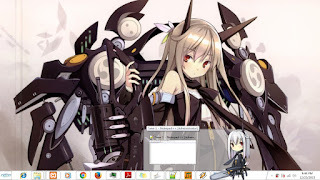 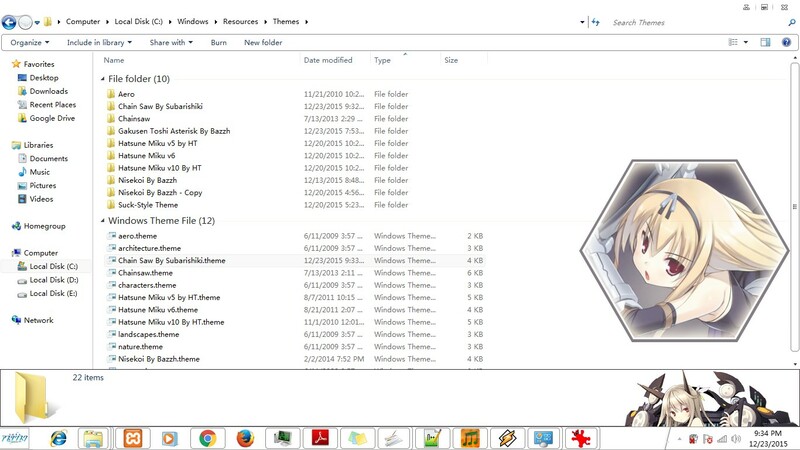 In the past few weeks ,actually i'm doing some research project to make a windows 7 theme . 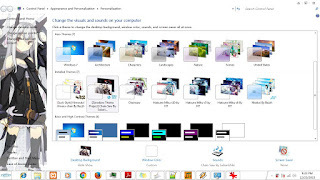 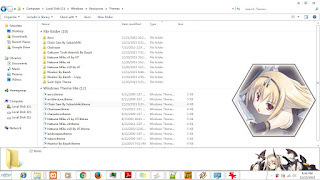 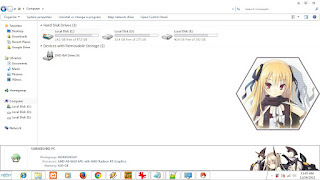 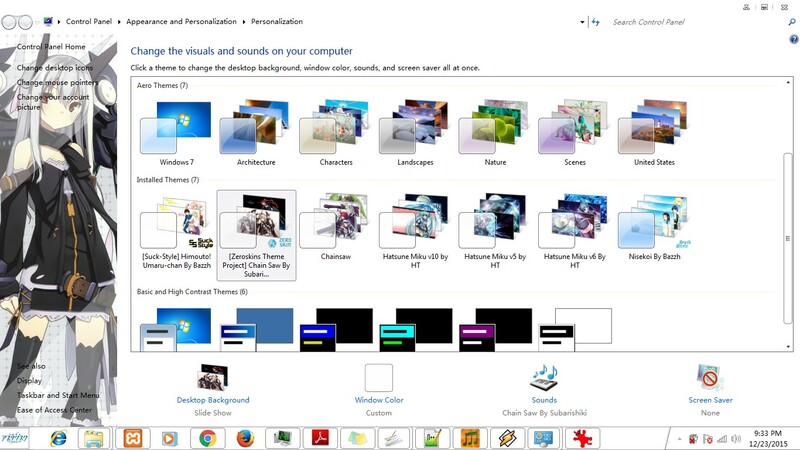 Why windows 7 theme instead of windows 8/8.1 / 10? That's simply ,since that is my current OS (I'm not planning to change though). As you know , i like chain saw girls and then chain saw girls be my first model . 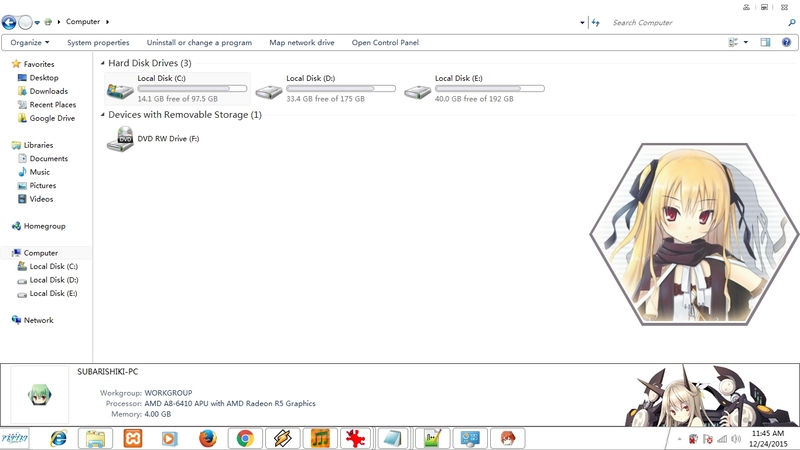 This project finally give a fruit,after doing research in the few weeks . 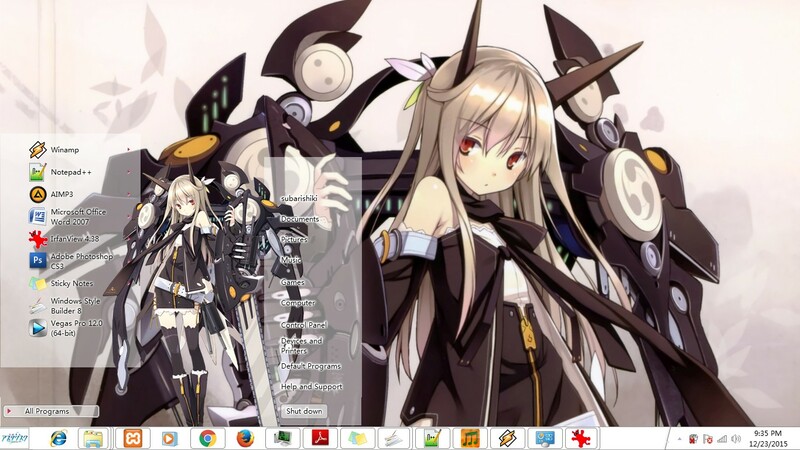 Well, since this is my first time make a theme windows 7 ,i don't know if this theme good or not at last enjoy ,this theme.